Oh my I’m gonna be too late! We won’t get down there until the 25th!! Do you have any more book signings planned?? Sure wish I could be there!! How can I buy your book? 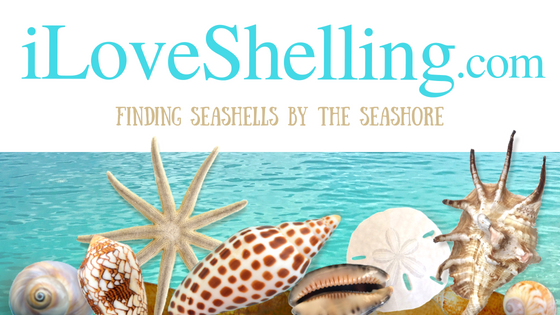 So excited….we arrive tomorrow from Michigan & doing the shelling cruise on Monday!!! Planned on buying your book when I am there! I’ll be there! Excited to see the shell love bug and get your new book! Pam, I would like to add your book to my Christmas list, how can it be purchased? I will miss this by a few days. Was hoping to get to go shelling with you again! Maybe I’ll bump into you on the beach on Thanksgiving. Enjoy! Yay Connie! It’ll be good to see you! Pam-i got to meet you at this …i can not tell you how happy i was to meet you and get your book…meeting you and getting pics made my vacation..THANK YOU!! omigosh Leslie- I hope you found it! I took off for the holiday so I didnt see you request. so sorry!